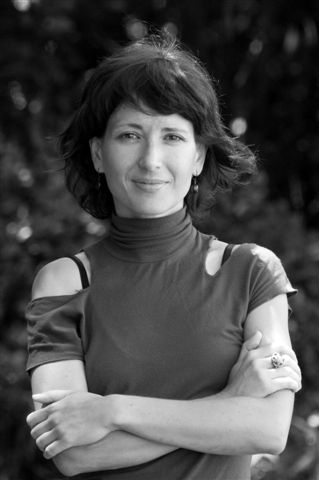 Bulgarian writer Kapka Kassabova, who is set to showcase her latest book at Words by the Water has spoken of her love/hate relationship with her troubled native country. 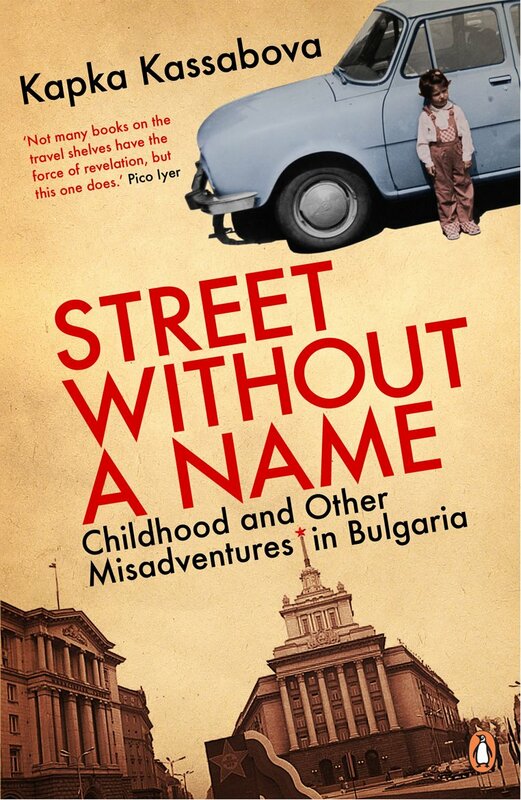 Kapka’ latest title Street Without a Name outlines her difficult past in the formerly communist-run country, and she told Write On that her past experiences have helped create a lifelong passion for travel. The book can best be described as an autobiographical travelogue and tells of her “Childhood and other Misadventures in Bulgaria”. Having left Bulgaria as a teenager just after the fall of communism, she came to love and hate her home in equal shares in the years that followed: “I was forced to visit the past along with the present, which is incidentally the only way to really travel in a place like Bulgaria. The ruins of yesterday are everywhere for us to marvel at”. When it came to remembering and researching her country’s and her personal past, Kapka says her family was crucial: “My mother in particular has always been able to recall and articulate the emotional experience behind every event, large or small”. However, what really sparked off her memories and took her back in time was a two-volume book entitled I lived Socialism. “Childhood memoirs are pointless unless they can make the reader feel deeply, and for that to happen, the writer has to do it first”. 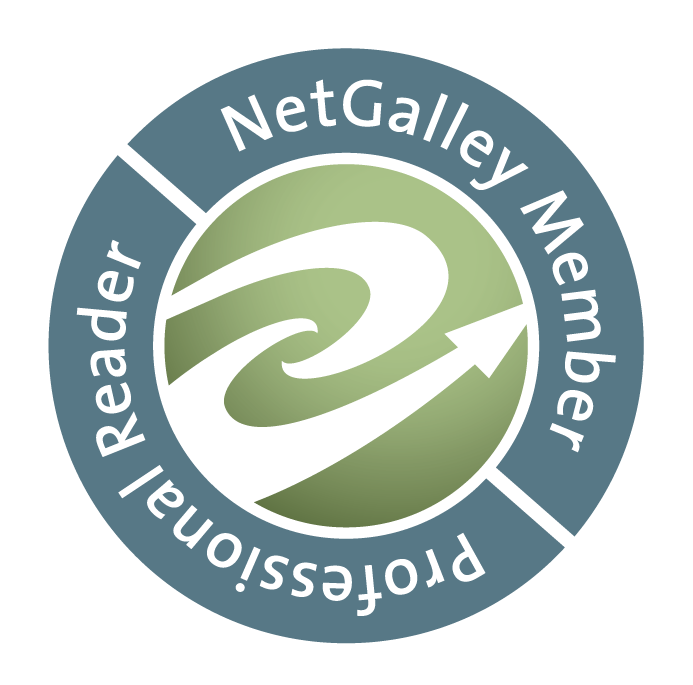 The book she drew inspiration from Kassabova describes as “an anthology of ordinary people’s recollections of various personal experiences – from the poignant and the shocking to the gently ordinary; a cathartic project of collective memory”. However, her own book seems to have been cathartic for many Bulgarian readers as well. “I receive countless emails”. Growing up in a totalitarian system, Kapka first realised what communism is when her parents told her that the walls had ears. “They explained that we must be careful with what we say. The walls did not only have ears, they had cockroaches too. My parents used to joke that the cockroaches were actually Party agents”. If there was a museum about Bulgaria’s Communist past, Kapka would chose the former Communist Party building in the capital Sofia as a venue and also has a clear idea of what items should be featured in a constant exhibition. “An empty, concrete town square with a broken bench and a malfunctioning water fountain, a queue of people who do not know what they are queuing for and the disintegrating monolithic monument near the National Palace of Culture which was built in record time in 1981 to commemorate 1300 years of Bulgarian State” she says. In 1990, just as soon as they got their chance, Kapka’s family first moved to England and then to New Zealand. This not only provided her with a passport she could travel on, but the move also became her catalyst for wanting to see more of the world. “I think I just have the itchy feet gene. In my childhood, my favourite books were about other places, including a fabulous novel called The Boat with Scarlet Sails by Russian author Alexander Greene. It was about a girl who waits for a magic boat with scarlet sails to take her away. I was that girl.” By now, Kapka has turned her passion for travel into a career as a travel writer and settled down in Edinburgh. When asked, what she would advise travellers to Bulgaria to experience on their visit, she knows exactly what to recommend: “the Rhodope Mountains with their eerie caves, the Islamic villages and Orphic music which can only be described as otherworldly.” Travellers should also try to visit at least one mountain monastery, experience an Orthodox Easter service and sample some home-made traditional food. After spending several years in New Zealand, Kapka longed to be back in Europe and moved to Scotland. “When I was growing up in Bulgaria, Europe and the world seemed out of reach because of politics. Then we moved to New Zealand and once again, Europe and the world seemed far away, this time because of geography.” She still remains attached to New Zealand and tries to visit once a year – as she does with Bulgaria. For “Words By The Water”, Kapka Kassabova travels to the Lake District to talk alongside fellow travel writer Vesna Maric about “Different Cultures, Different Teenage Years”. However, she says the one place she would want to visit most is inside the novel she is currently writing. Beautiful cover. Would this be considered fiction or nonfiction?